Over 200 Recipes to Keep You and Baby Happy and Healthy for All Three Trimesters (and Beyond)! Nutritious vegan meals for you and your baby! As a vegan, you understand how important it is to get the right nutrients into your diet, but creating these wholesome dishes can present even more of a challenge now that you're eating for two. 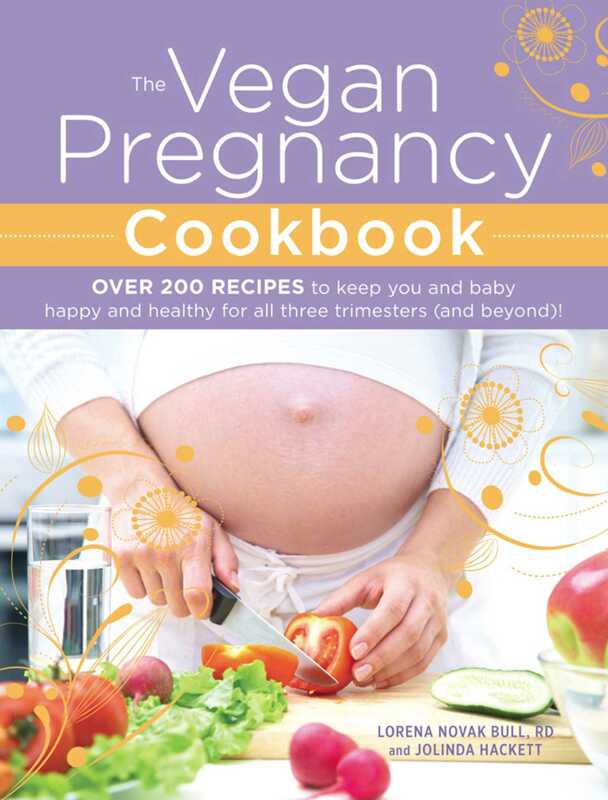 The Vegan Pregnancy Cookbook not only tells you what kinds of foods you should be adding to your plate, but also shows you how to incorporate essential vitamins and minerals into each meal, leaving you and baby feeling satisfied and strong. With this book, you'll nourish your body and rest easy knowing that your baby is growing healthy and happy--one tasty vegan meal at a time.